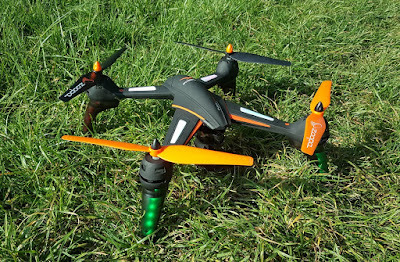 Drone review time once more, and this time we've been playing with a curious customer. 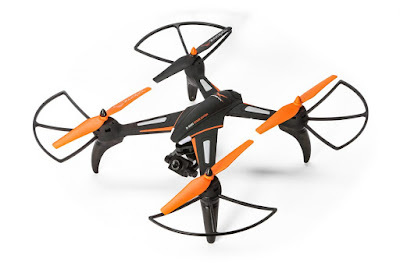 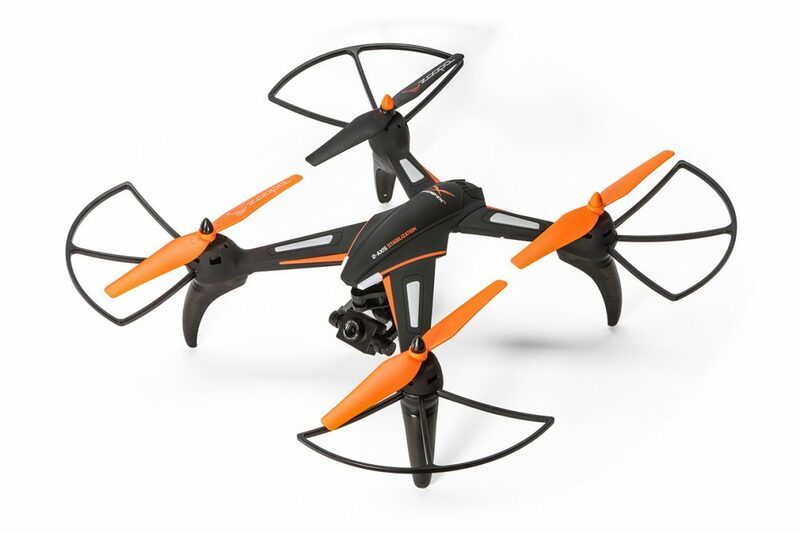 Usually smaller, cheaper quadcopters are fairly low on interesting features, especially where video stabilisation is concerned. 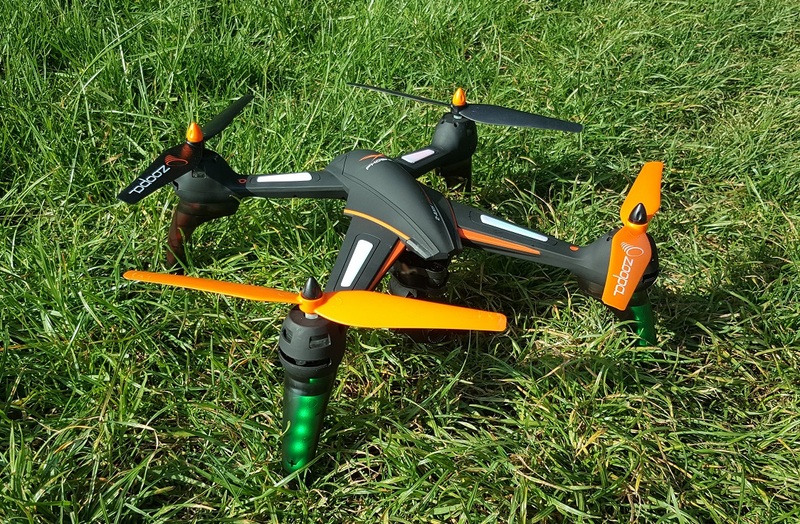 However, Zoopa's new Phoenix HD drone features a two-axis gimbal to keep the camera steady. We found out if it was any good.